Start taking classes at Common Ground and other studios! Common Ground is a boutique fitness studio with minimal distractions. It provides a comfortable workout environment for exclusive personal training, quad training and small intimate group classes. Common Ground is a fully collapsible space that is versatile – everything from small intimate yoga and pilates classes, to health/wellness events and workshops. 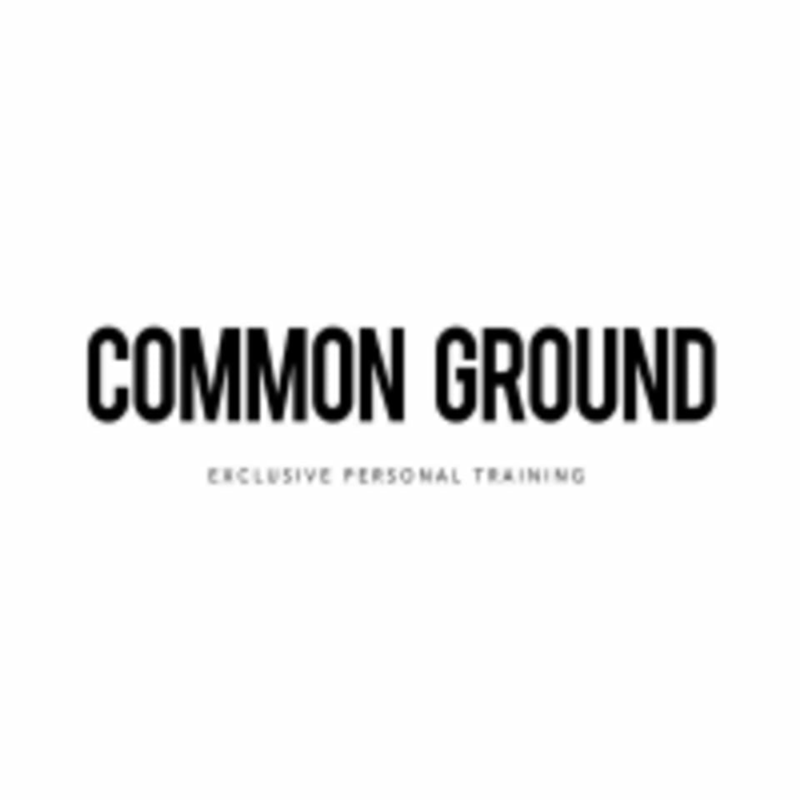 Common Ground provides some of the most elite, exclusive training Toronto has to offer. They work together to ensure you achieve your personal fitness goals and live a healthier, active lifestyle! LULULEMON 318 QUEEN STREET #DeathBySope - Full Body Sweat! The Common Ground Studio is located at 550 Queens Quay W in Toronto, ON M5V 3M8. Great workout and wicked environment. Definitely recommended.